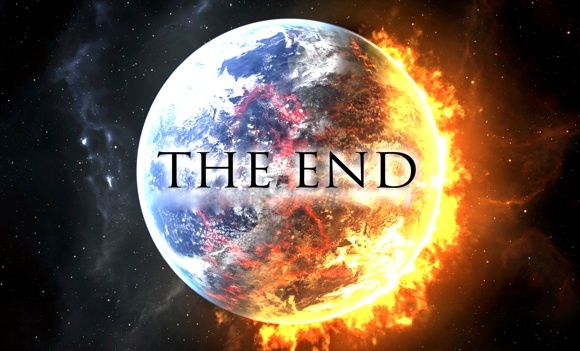 So, we’ve closed out 2013 – the year that wasn’t supposed to be – according to the 2012 End of the World theorists. If you read or follow me at all, you know I’m all about leaving it all on the table. I am not going to lie to you – I had doubts, people. I had doubts. I am a master weaver, a seeker of knowledge and truth. I will take one thread in a tapestry and pull it, unraveling it from the whole until I find the other end. The problem with that is this: What if the thread that I followed was a mistake, a flaw in the original pattern?